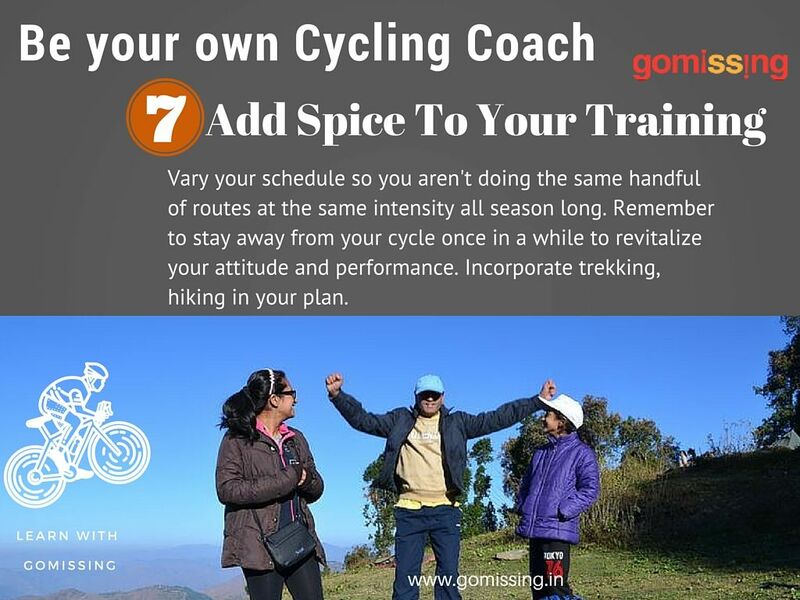 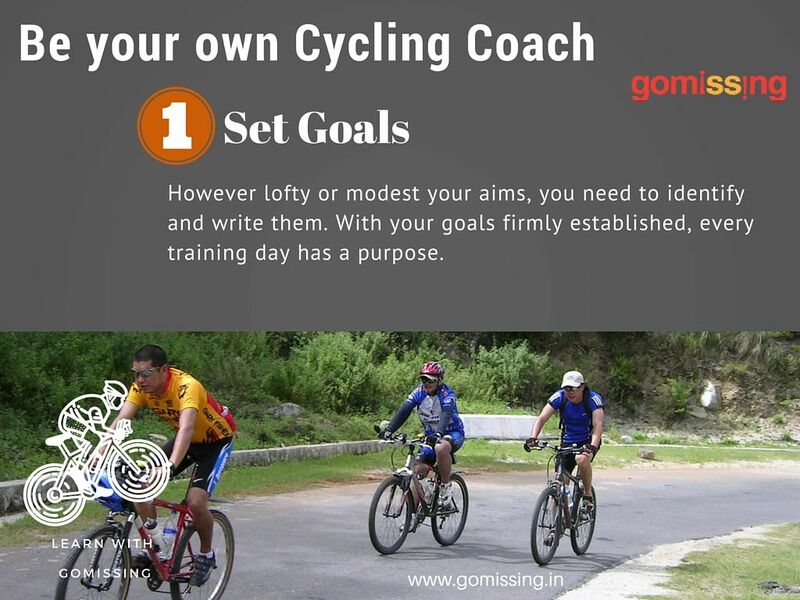 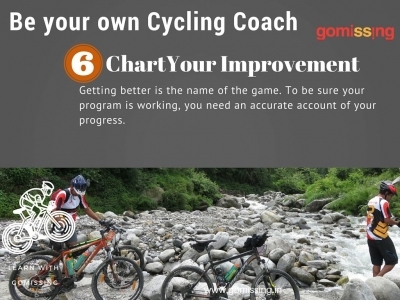 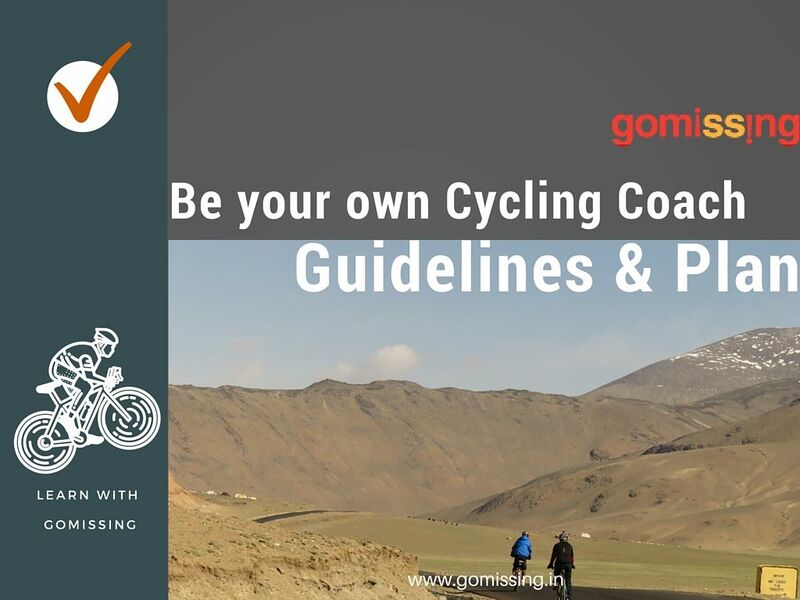 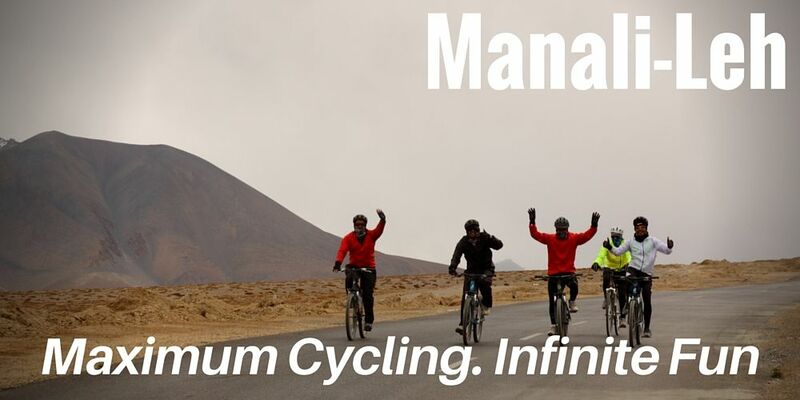 Only a few lucky riders have the privilege of private personalized coaching. Rest of us rely on another kind of coach-ourselves. 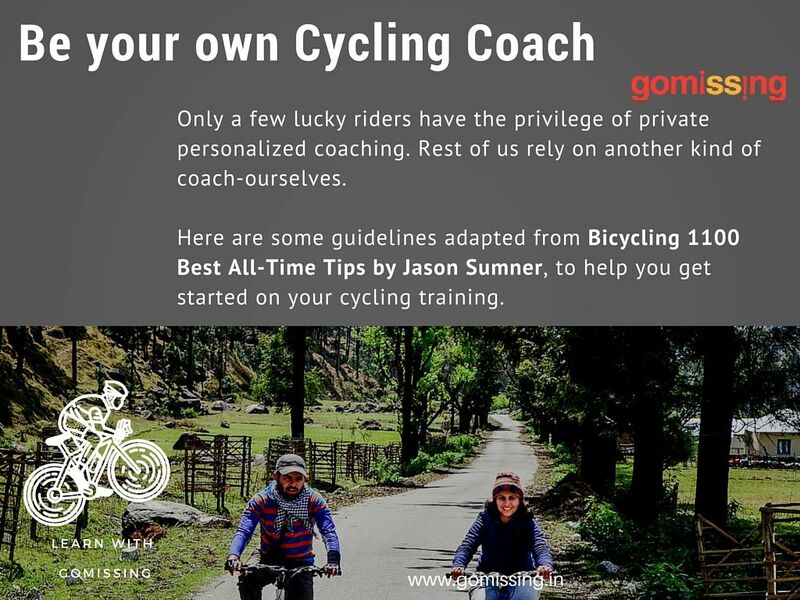 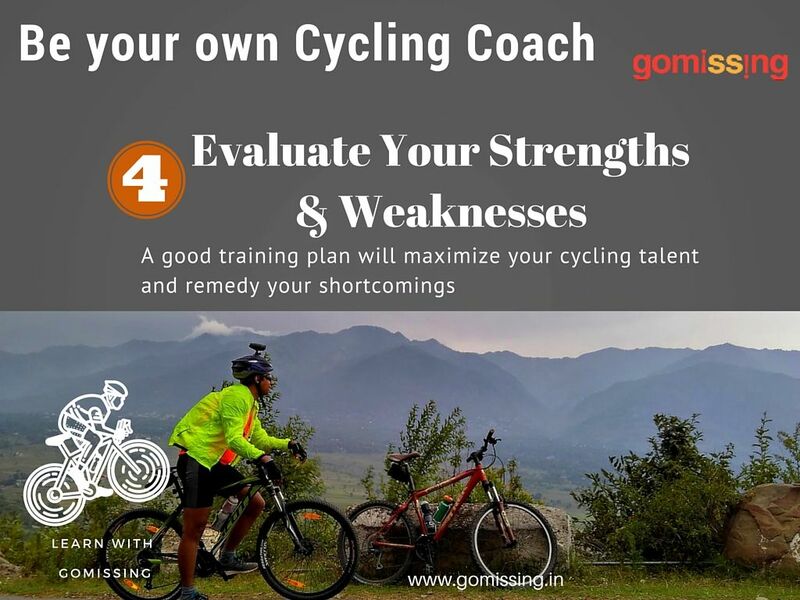 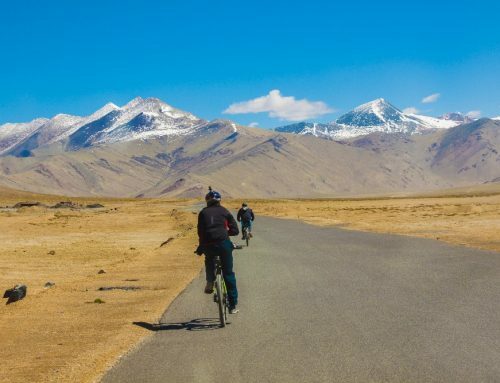 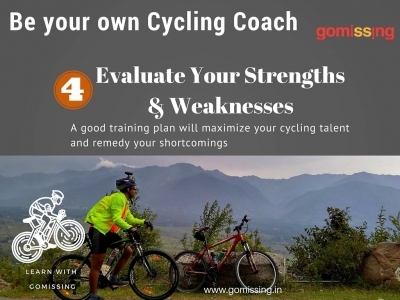 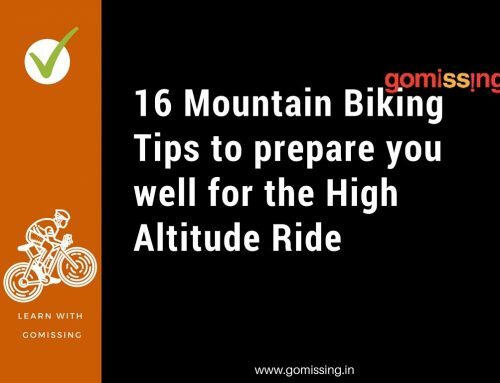 Here are some guidelines adapted from Bicycling 1100 Best All-Time Tips by Jason Sumner, to help you get started on your cycling training. 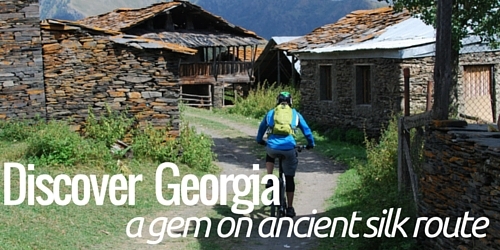 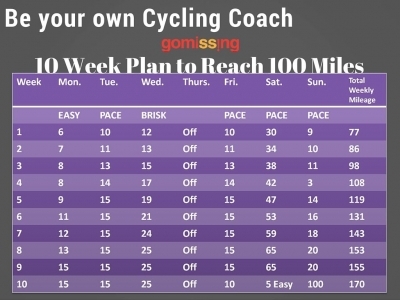 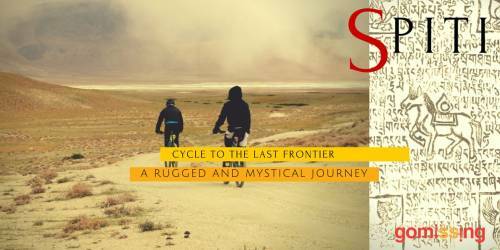 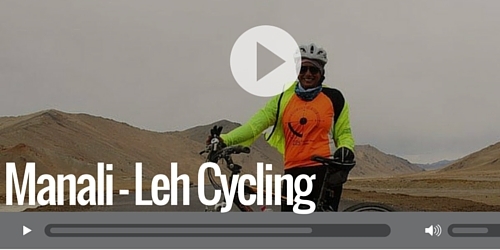 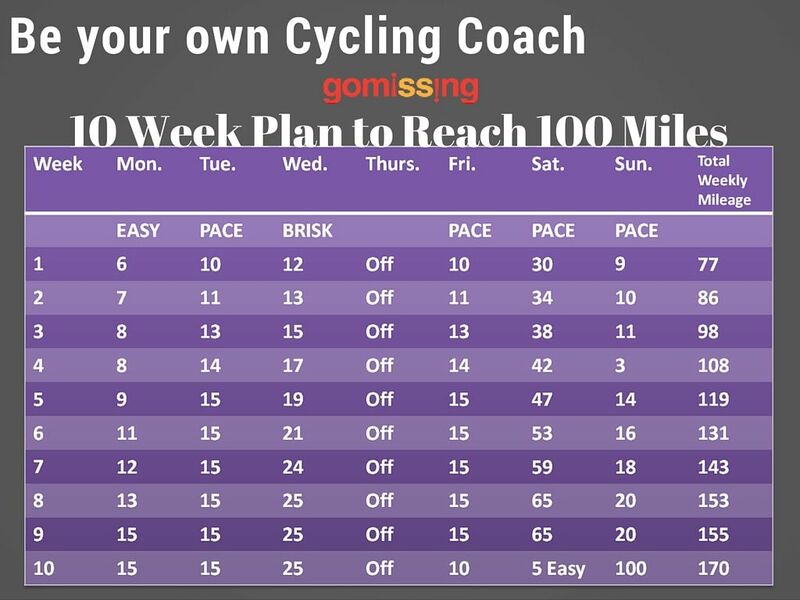 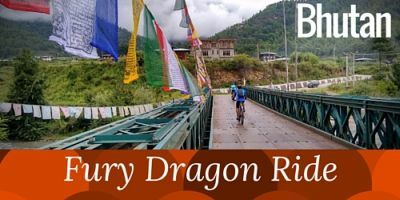 Slide through the thumbnails and check out the 10 week plan to help you get on to 100 miles. 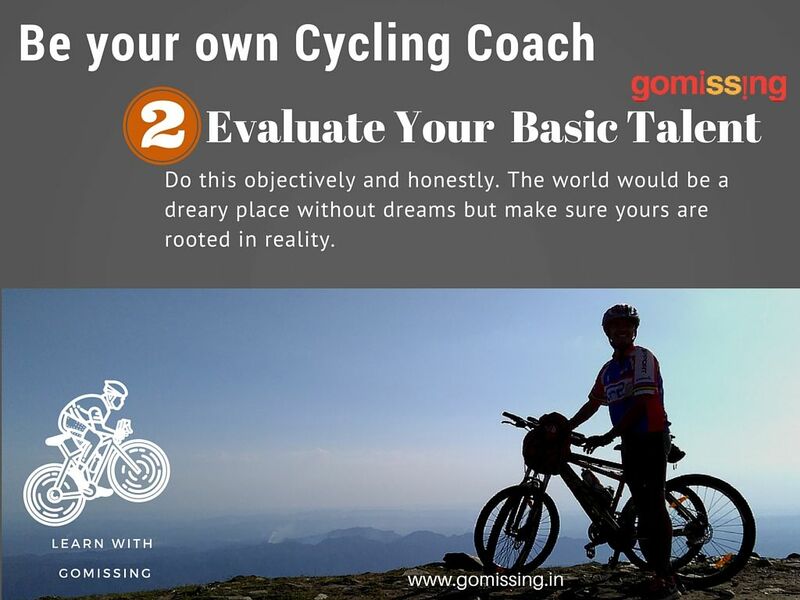 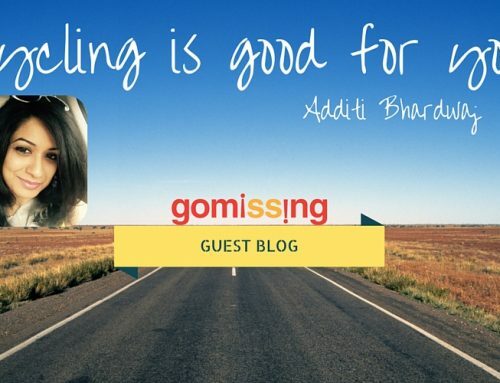 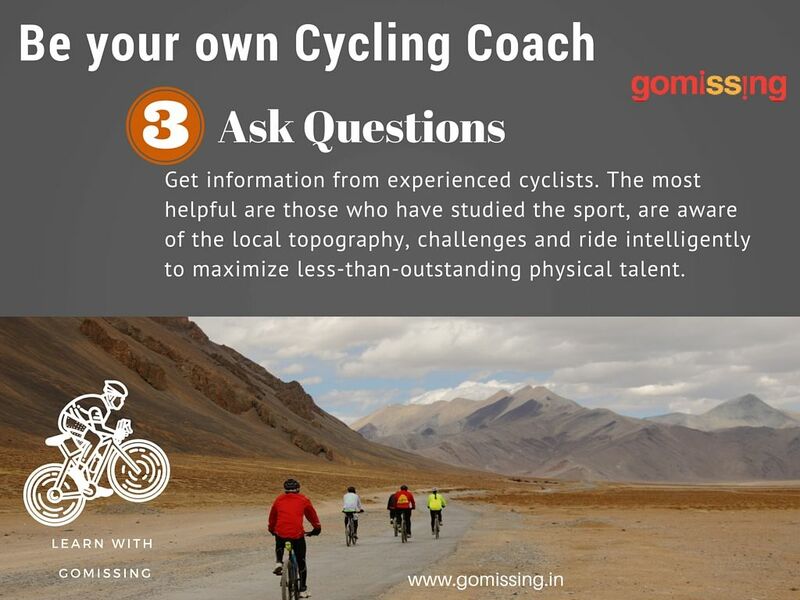 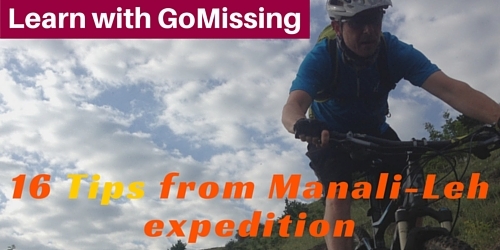 Reach out to GoMissing on +91-82853 49989 if you need any help.